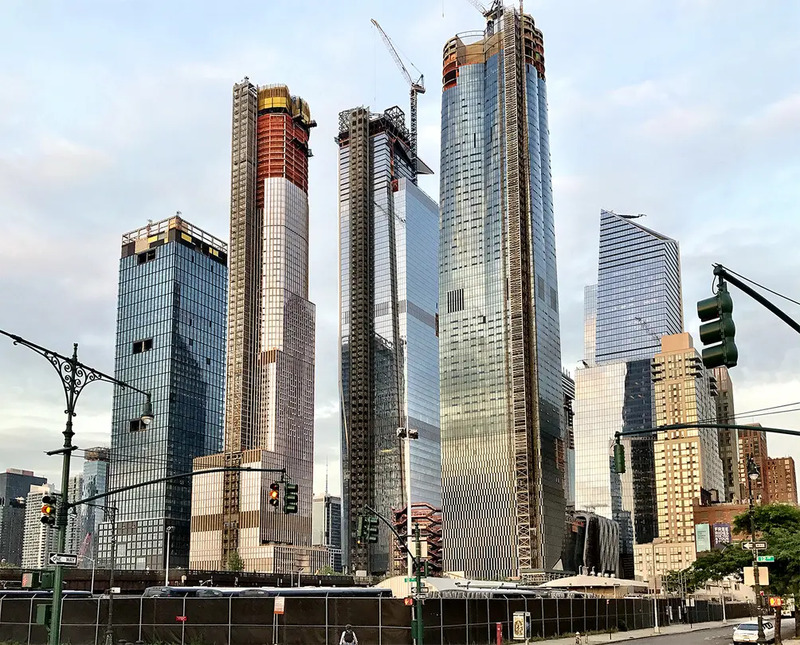 35 Hudson Yards has topped out at 1,039 feet tall, according to Curbed. 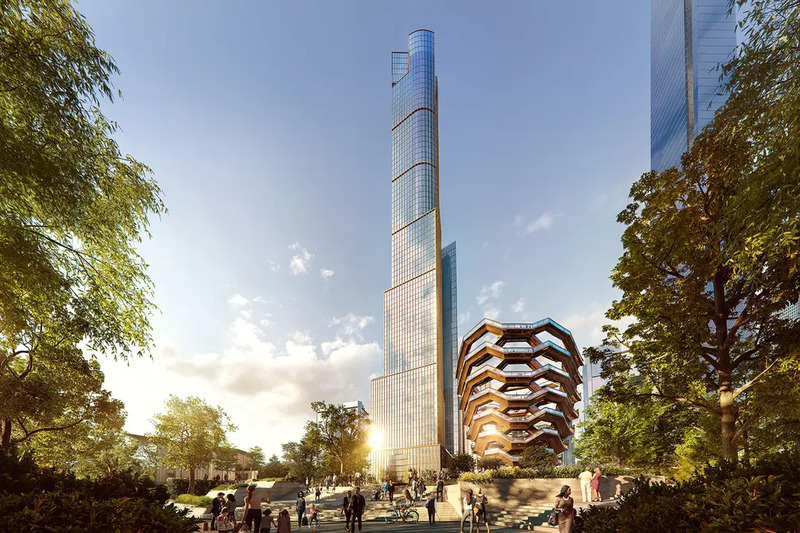 The 72-floor tower will bring the highest residences to the Hudson Yards mega-project, which is being developed by Stephen Ross' Related Companies and Oxford Property Group. Earlier this year, we learned by way of The Real Deal that the supertall gained another superlative as the second-most expensive project approved to launch sales since 2016. The project has a $1.53 billion target sellout—second only to Extell’s Central Park Tower whose sellout tops $4 billion. 35 Hudson Yards will stand apart from its sister buildings, 15, 30, 35 Hudson Yards, due to its incredible mix of uses—which awards it another superlative as the tallest mixed-use tower in the city. According to its architects, Skidmore Owings & Merrill (SOM), the 1.1 million-square-foot project will host 137 private residences, an Equinox branded luxury hotel, an Equinox fitness club and spa, Class-A office space, and ground-floor retail. The city's last ambitious stacking of program came in 2003 with Time Warner Center, a project also developed by Related and designed by SOM. 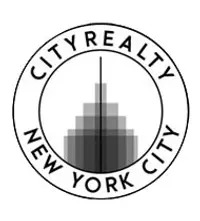 NYC's other mixed-used giants include the 1,004-foot-tall One57 which has a Park Hyatt Hotel topped by condos, and the 926-foot-tall 30 Park Place which has a Four Seasons Hotel on its lower floors and residences above. The upper half of the building will accommodate 137 condos, which are expected to launch sales later this year. Details on the units are not yet available but for those who can’t wait to get into Hudson Yards, the condos at Fifteen Hudson Yards are on sale with two-bedrooms priced from $3.875M, three-bedrooms from $8.475 million and four-bedrooms from $11.88 million. For those looking to rent, Related recently debuted the super high-end One Hudson Yards, where one-bedrooms begin at $5,350/month. Below the condos, on floors 15 to 29, the Related-owned luxury fitness chain Equinox will have quite a presence. Here will open the world’s first Equinox-branded luxury hotel, as well as a 60,000-square-foot Equinox gym and spa, which will be the largest to date. Equinox’s headquarters will also be among the building’s first office tenants, and the Equinox-owned SoulCycle will be one of the ground-floor retail tenants.